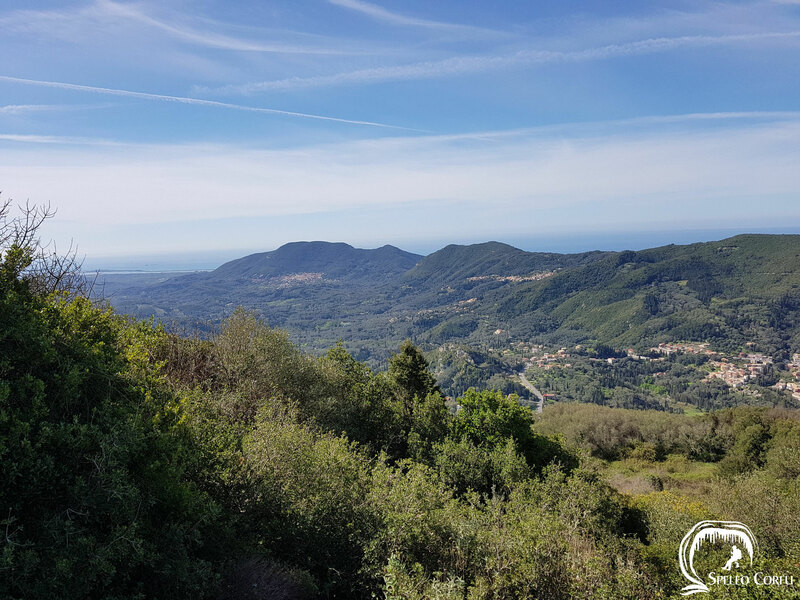 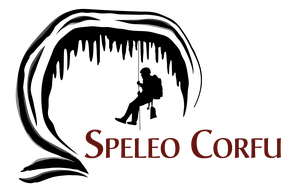 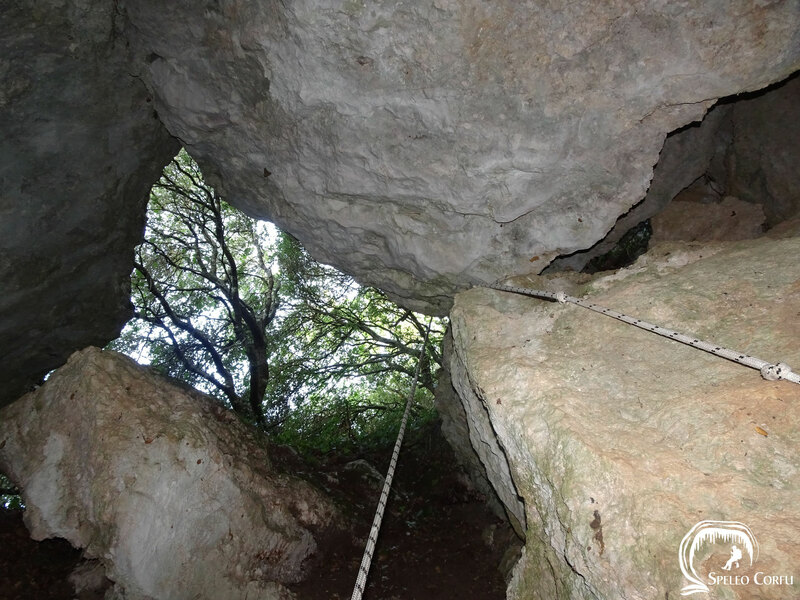 Skotini cave Ano Garouna - Website about caves on the island Corfu. 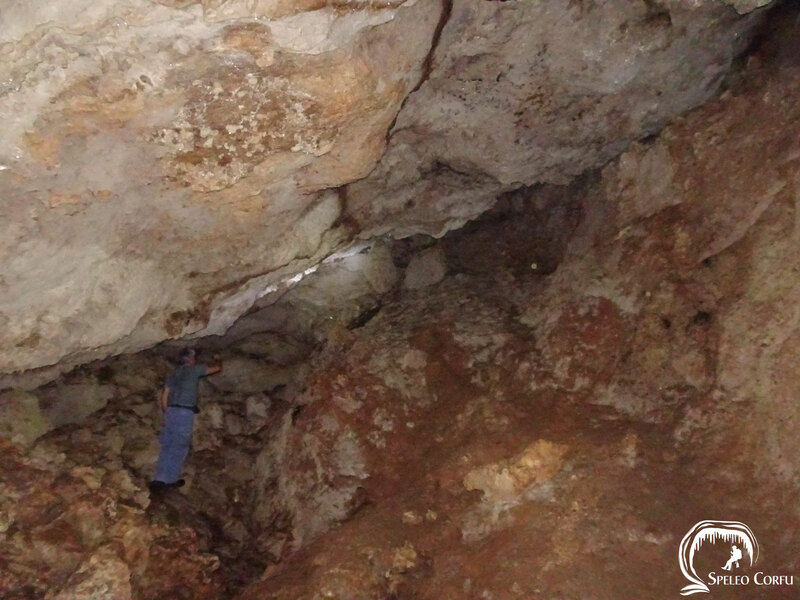 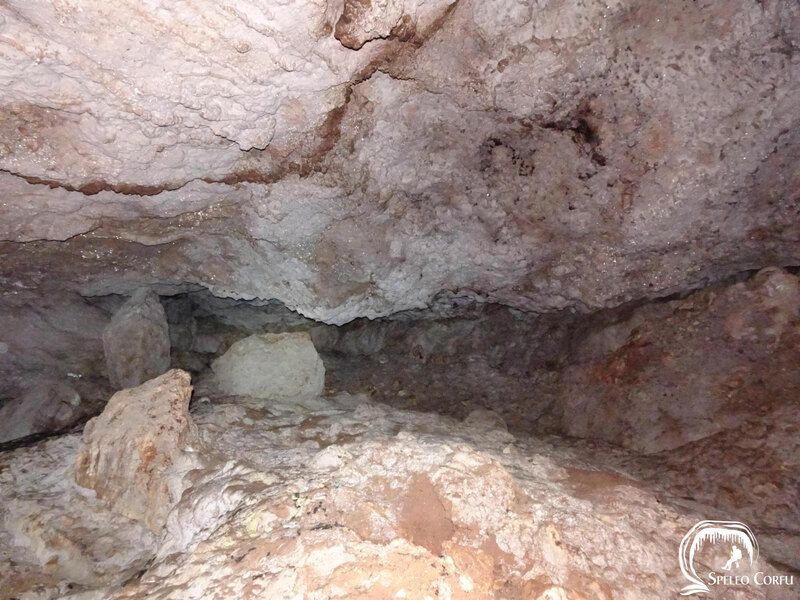 Skotini cave also called Dark cave is located close to a path in Agioi Deka towards Ano Garouna. 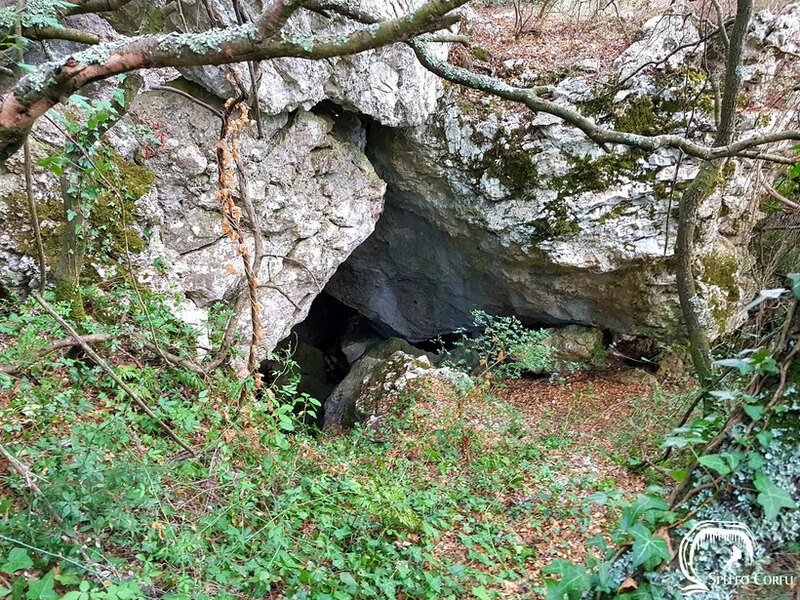 The cave is located in the valley and has an entrance of 3 by 3 metres. 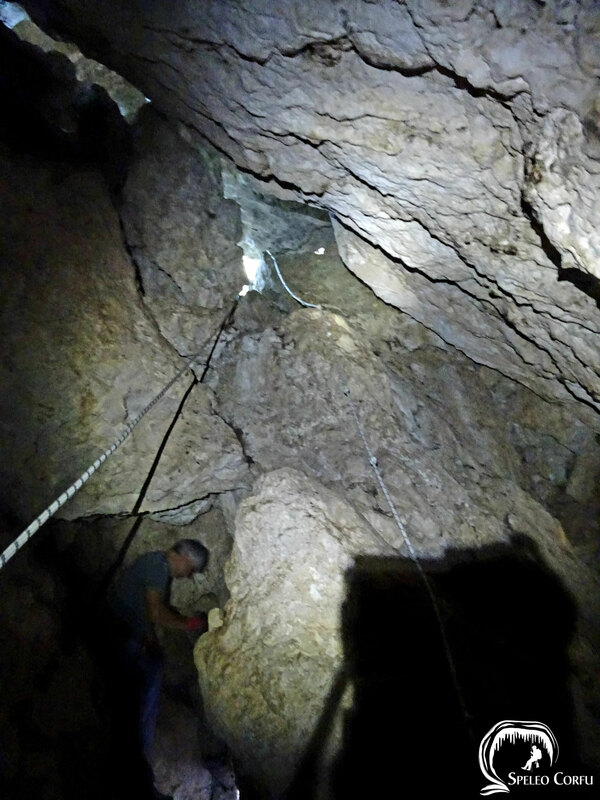 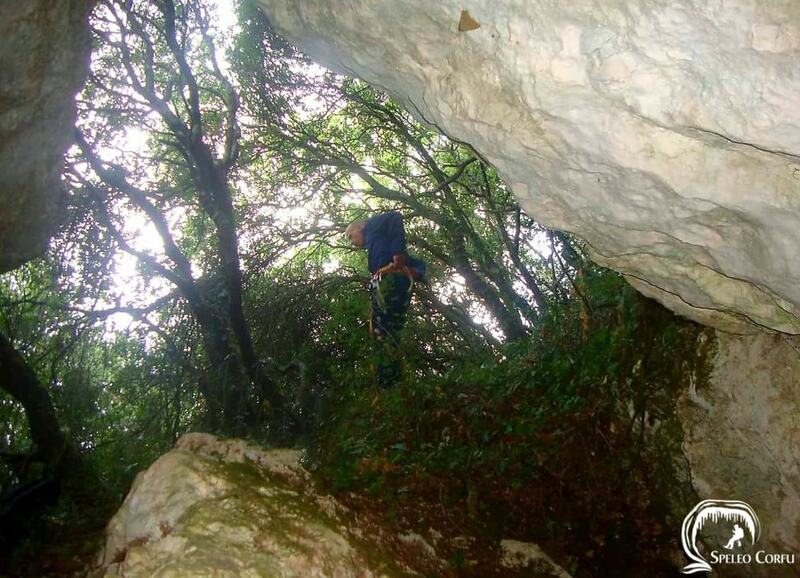 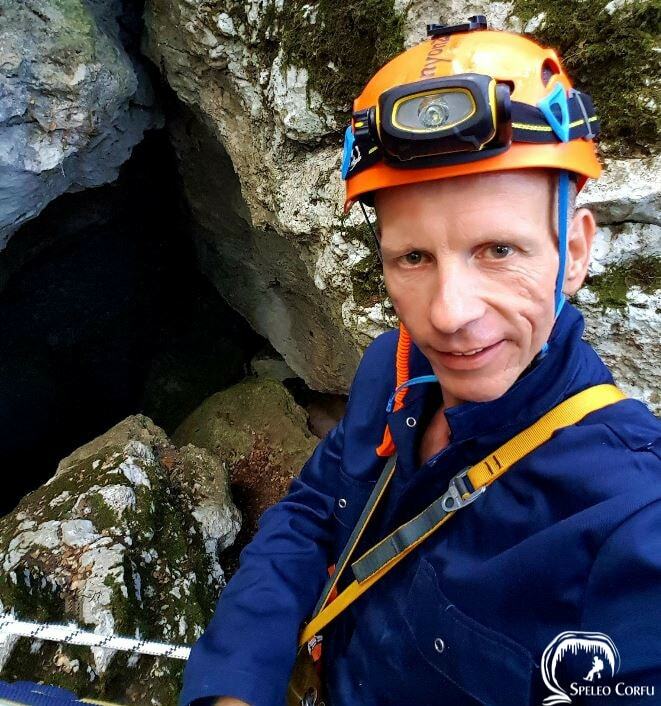 Climbing scales and equipment are necessary to enter the cave. 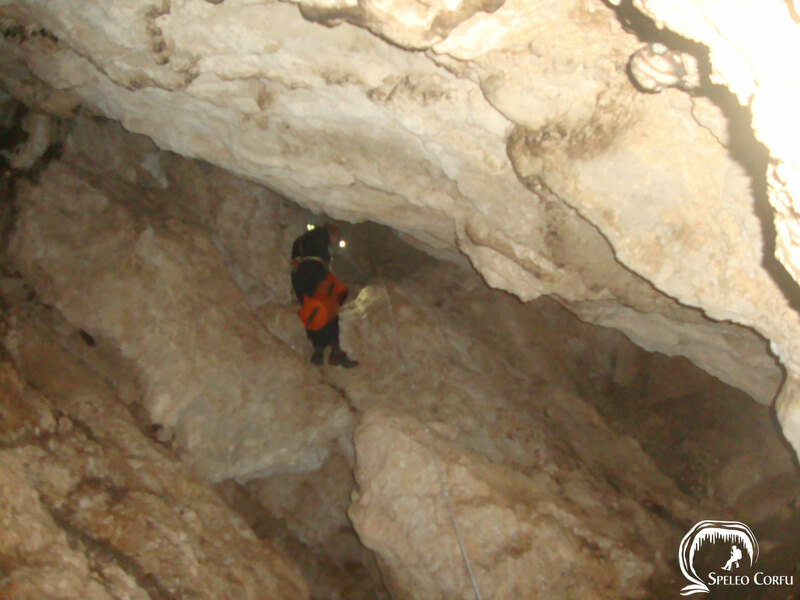 The main room of the cave is 60 metres deep and its maximum height is 12 metres. 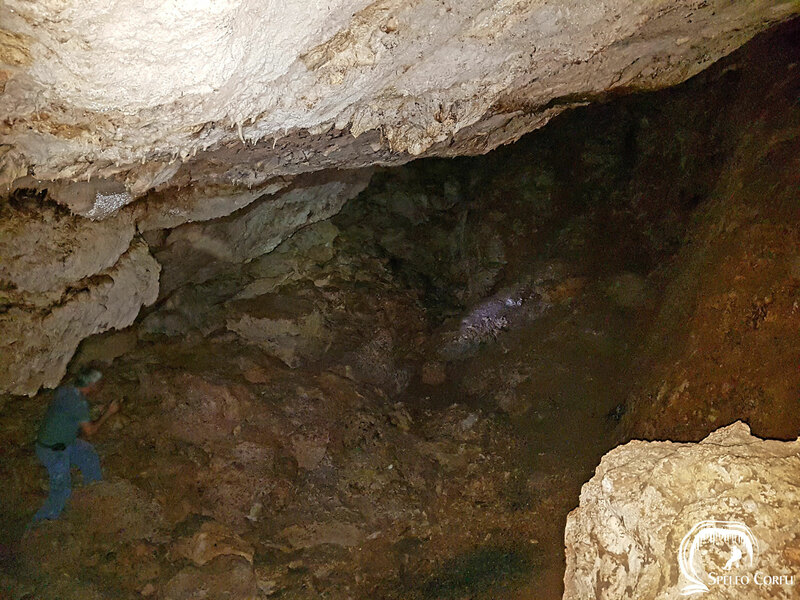 The cave has 2 levels. 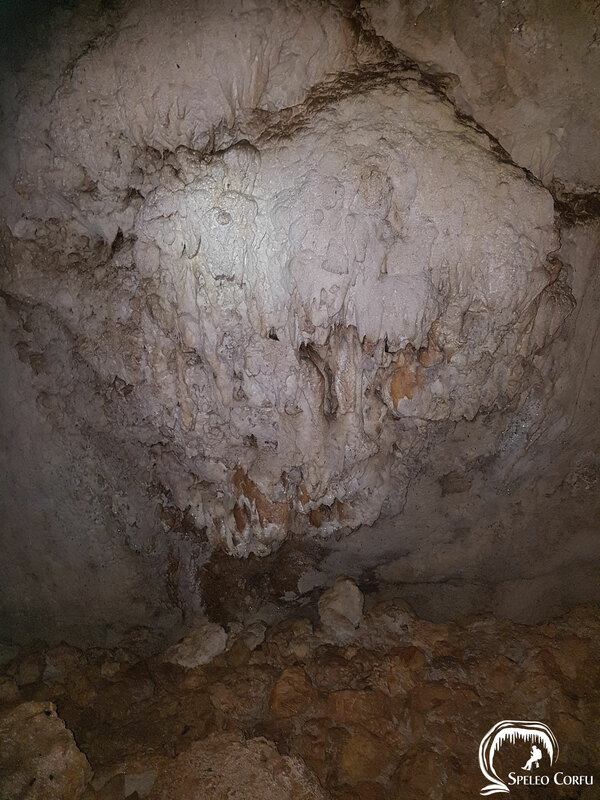 Left of the main room, just below the entrance to the cave, there is a window that leads to another area that has to be explored in the near future. 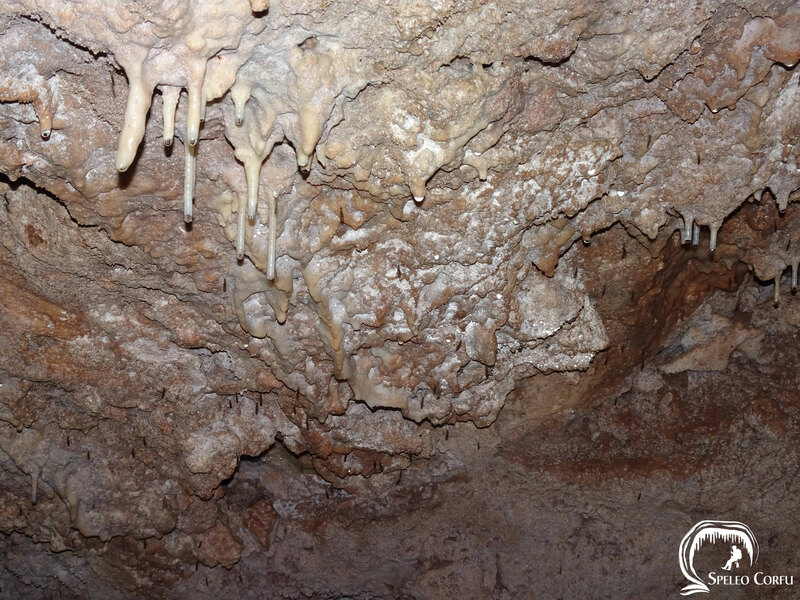 The cave has stalactites and some stalagmites. 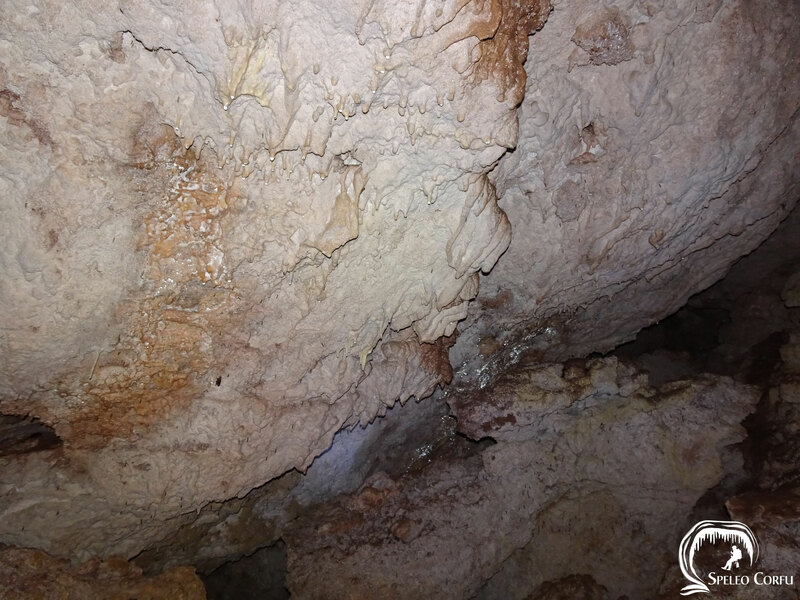 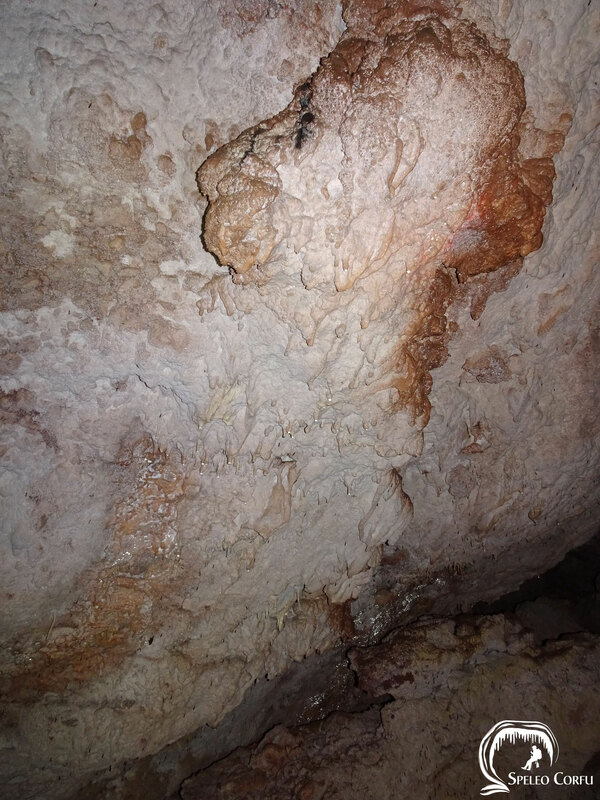 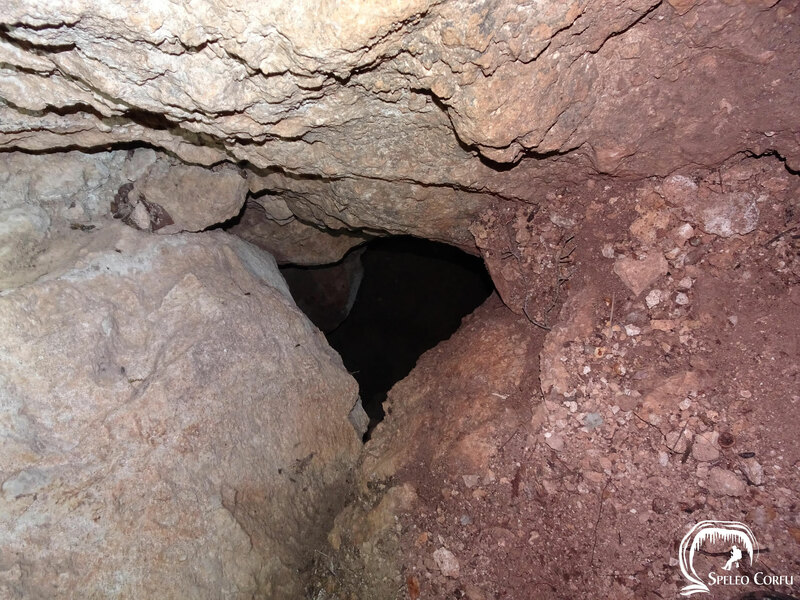 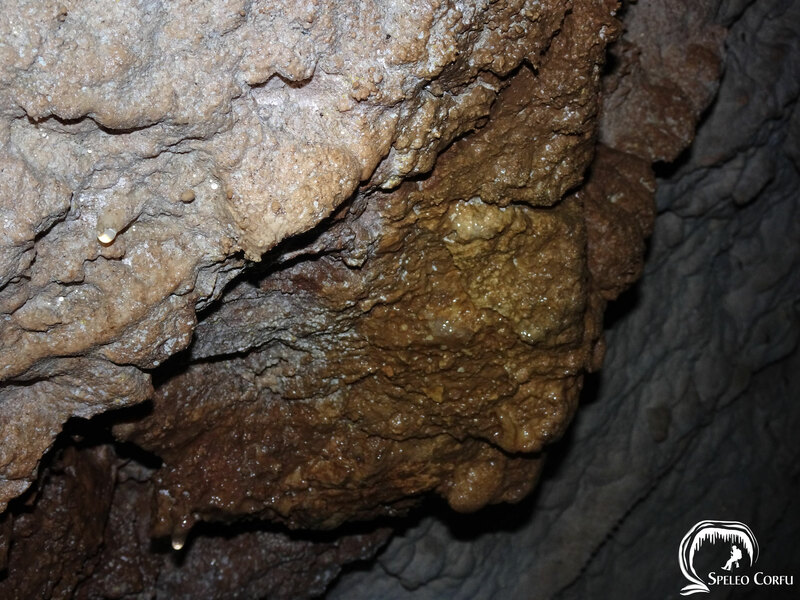 During a visit in 2018 squirrels and guano of bats were seen inside the cave.